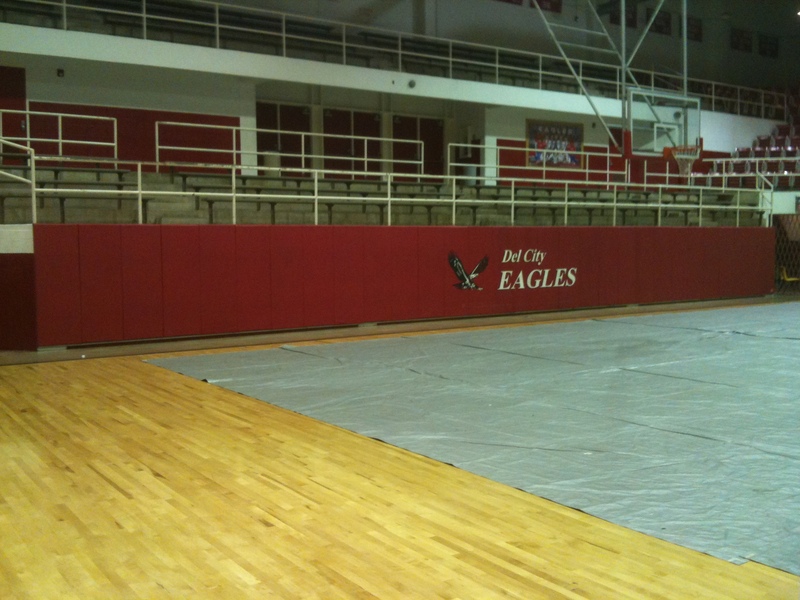 Protect your players and gymnasium with LISCO standard and custom safety padding. 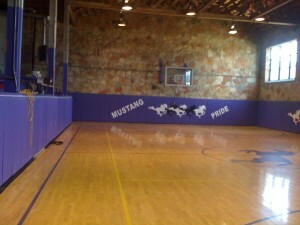 LISCO pads are fabricated with 2″ high density polyurethane foam and use either a wood back or all vinyl covered foam. All LISCO safety padding is available with custom artwork. 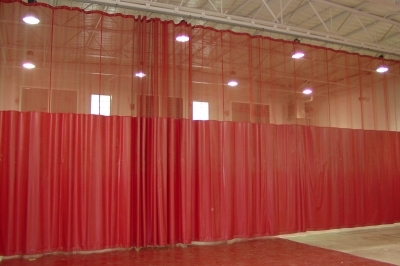 LISCO court drapes and dividers are custom fabricated to your specific application. 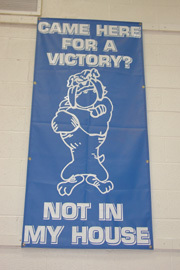 They are fabricated with long lasting 18 oz coated vinyl and/or 10.3 oz woven vinyl coated poly-mesh. 2” webbing is used to secure 2” “D” rings or grommets for hanging your drapes and dividers. 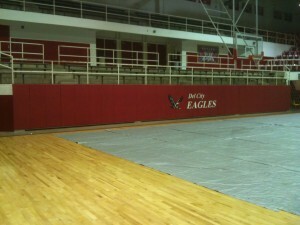 LISCO Court Drape Options: Solid 18 Oz Coated Vinyl – 50%18 Oz Coated Vinyl/50% Mesh – 100% Vinyl Coated Mesh. 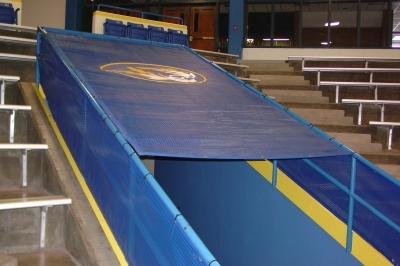 LISCO custom tunnel covers are available in both solid coated vinyl and mesh coated vinyl. All LISCO custom tunnel covers have a 2” seatbelt webbing perimeter with grommets placed every 24” for securing to railing. Custom artwork available. Most school colors available. 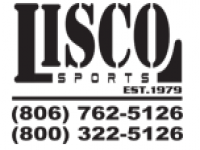 Please call LISCO to discuss our installation services and for a custom price quote.